A Nasdaq-listed software firm has split with its UK PR agency after it sent an insensitive pitch for a feature discussing "how critical communications technology can streamline relief strategies and ensure action is timely". 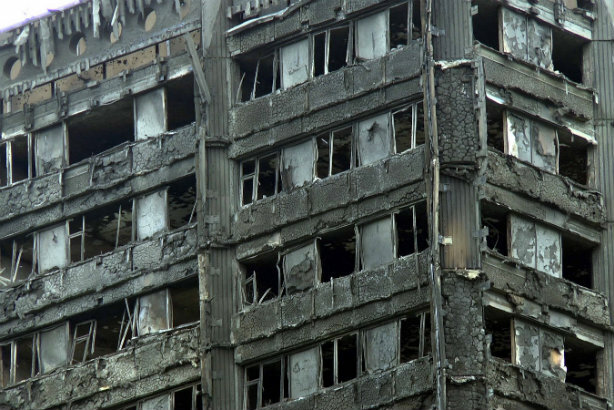 On 5 July, three weeks after the deadly fire in London's Grenfell Tower shocked the nation, XL Communications sent a pitch to several journalists asking whether they would be interested in a feature from its client Everbridge. Saying that the aftermath to the crisis had been "labelled 'absolute chaos', with little communication with residents regarding re-homing and a lack of coordination", XL's pitch also noted that the UK was "yet to adopt a direct government-to-citizen communication strategy... However, in the US, it is second nature". Shortly after, XL emailed journalists with an apology, saying: "We were wrong to link a feature to this crisis at such an insensitive time – please do accept my apologies. "We are making a substantial donation to the Grenfell Tower fund and will not be issuing any further content on the crisis. It was in no means an intentional attempt to capitalise on the tragic event." However, the pitch still prompted criticism among journalists and bloggers, including a scathing writeup in satirical title Private Eye. Everbridge has now stopped working with XL, an independent tech specialist founded in 2007 by former in-house comms pro Chris Bignell. PRWeek has learned that Everbridge is now in the latter stages of selecting a new PR agency. Both Everbridge and XL declined to comment when contacted by PRWeek. Everbridge's total revenue for 2016 was $21.3m (£16.4m), and it ended the year with 3,205 global customers, up from 2,662 at the end of 2015. It has also recently hired a new London-based international sales lead.